1. No glitter. It is a safety hazard for our heroes. 2. A2 sized cards only. White or ivory envelopes must be included (no colors please). 4. White or ivory cards are preferable. 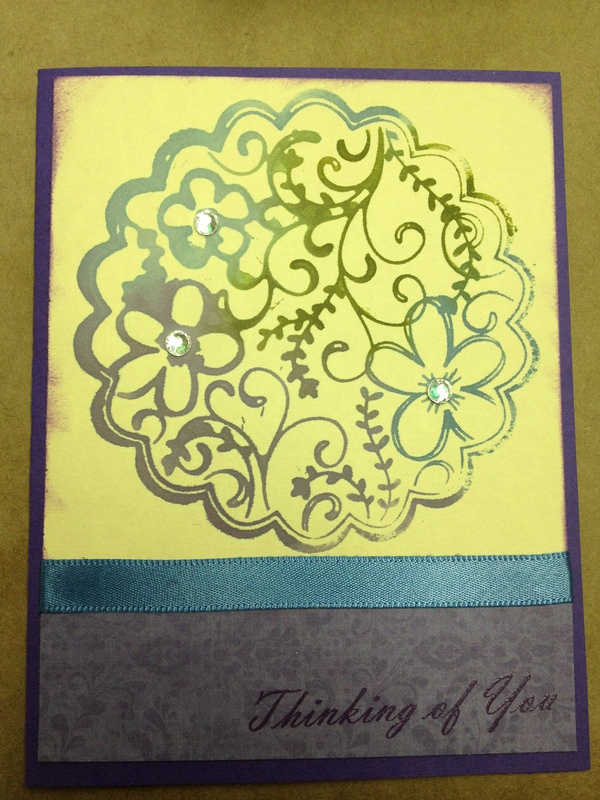 If you use other colors, be sure to line the entire inside of the card to allow enough space for a written message. 5. No more than 20 similar/identical cards. 6. Quality is important; quantity is not. 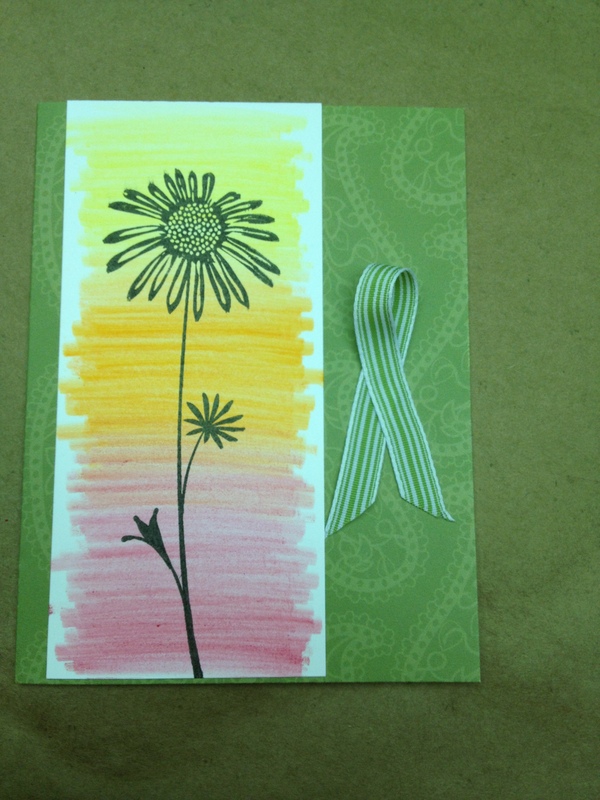 Make cards that our heroes will be proud to send home. 8. Make sure your card is sturdy enough to hold up to the rigors of the battlefront. Use good quality supplies. Fragile designs/materials may be destroyed in the shipment process. Foamies, small stickers or glue sticks won’t survive. 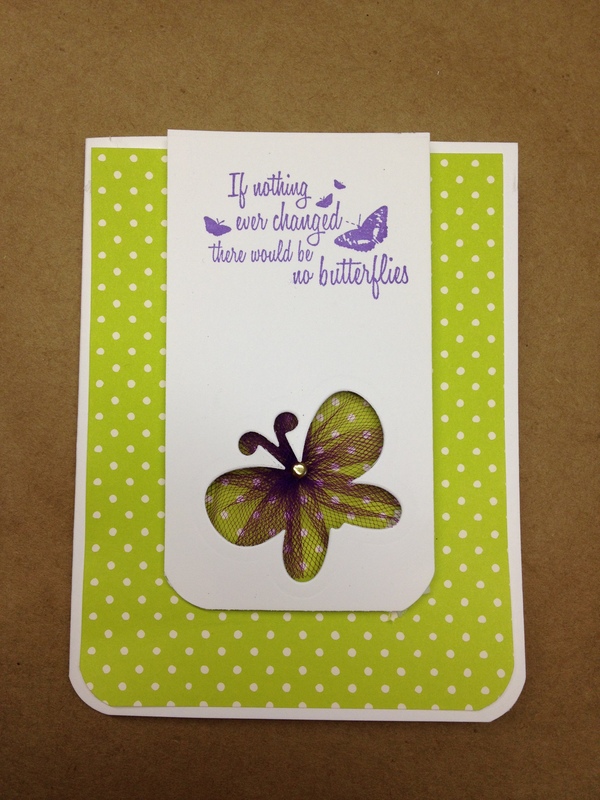 Be sure to glue embellishments (glue dots won’t hold). 9. Cards made by children should be AnyHero cards only. 10. No store bought cards or “repurposed” cards. 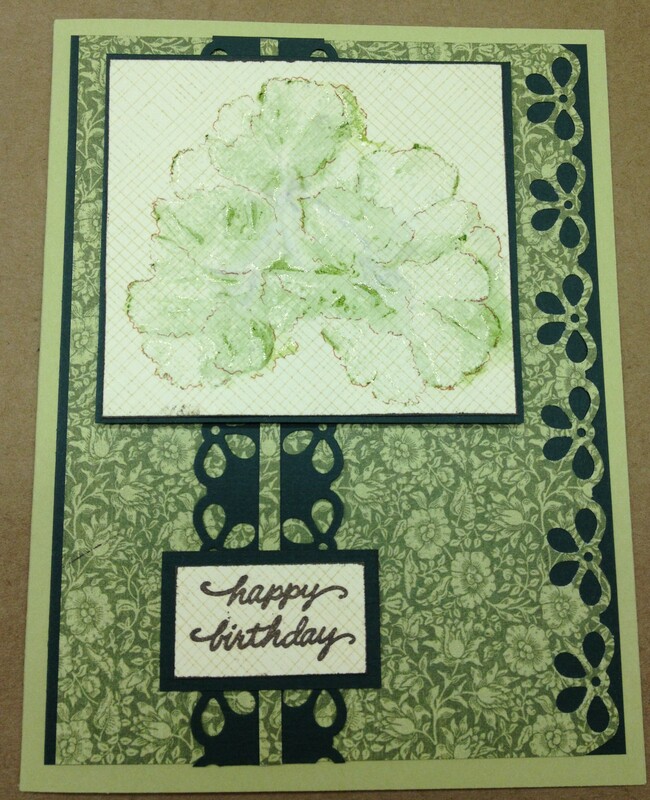 Be mindful of copyright laws – use only materials meant for scrapbooking/card making. 11. 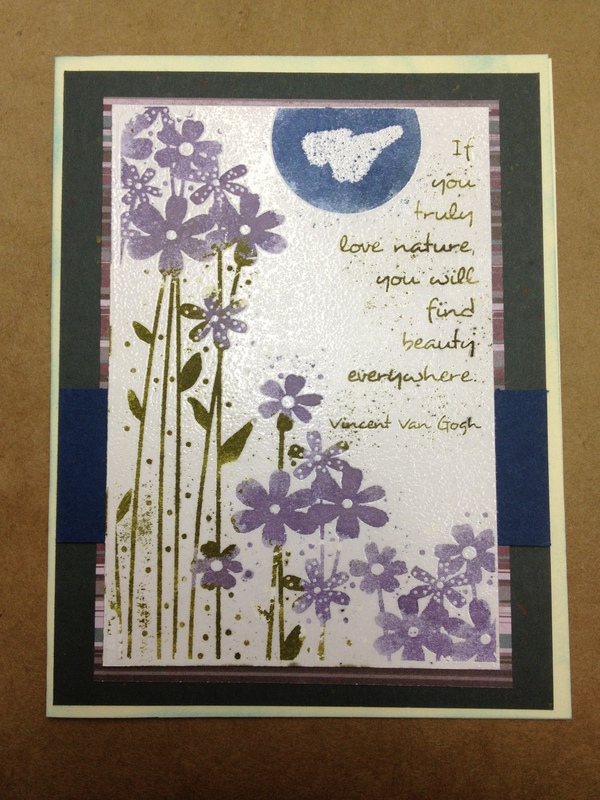 No handwritten sentiments. 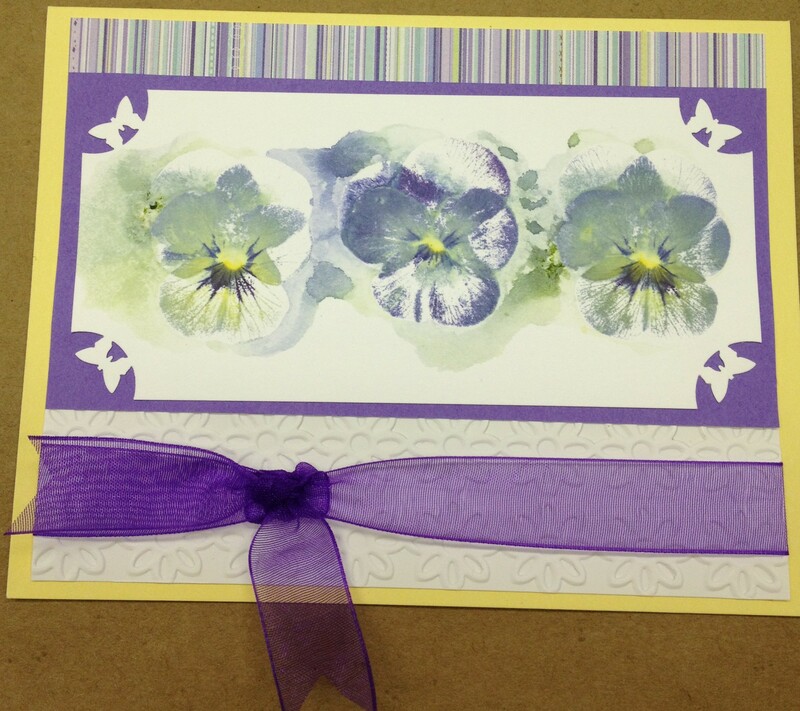 You may sign your name on the back of the card, and anything on an AnyHero card may be handwritten. Cards are picked up at Bayer’s on/about the 18th of each month for shipment to OWH. Please keep deadlines in mind when dropping off cards (i.e. deliver them to the shop 2-3 weeks before the OWH deadline). See http://operationwritehome.org for additional information. 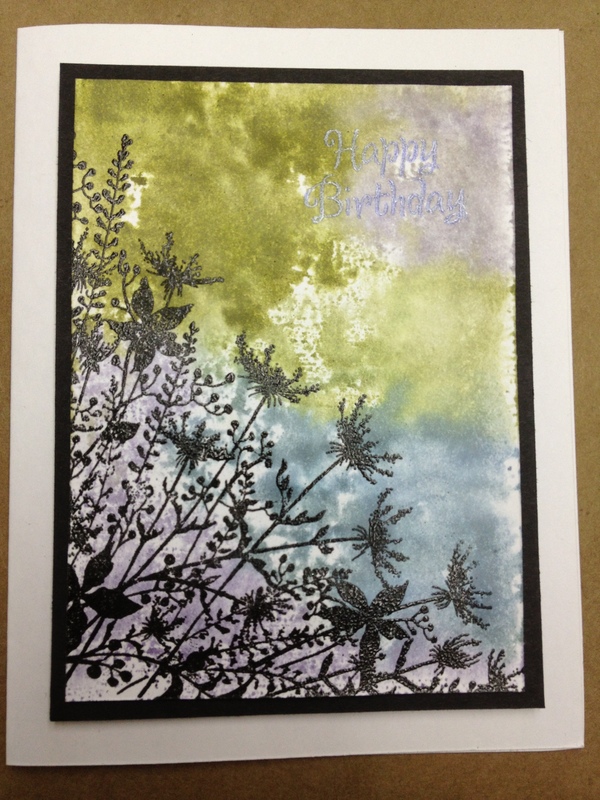 Ink chipboard shape with versamark and cover with silver embossing powder. Heat until it melts. Let cool and cover shape again with versamark, applying it lightly and randomly. Coat with UTEE, being sure to leave some areas uncovered. Heat UTEE until it melts creating a mottled effect that looks like tarnished silver. If you need to add more UTEE, sprinkle it on while the silver is warm and heat with heat gun. 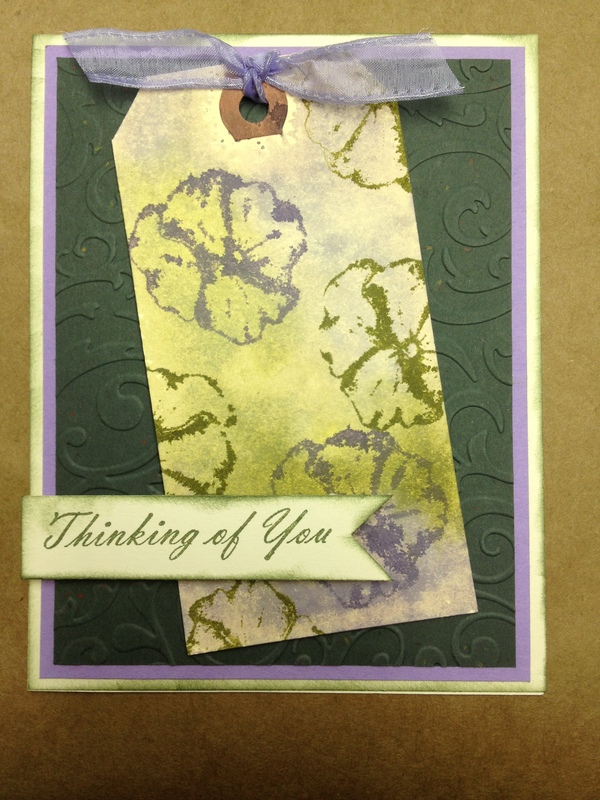 Last day for our sale on Stamps & Dies!